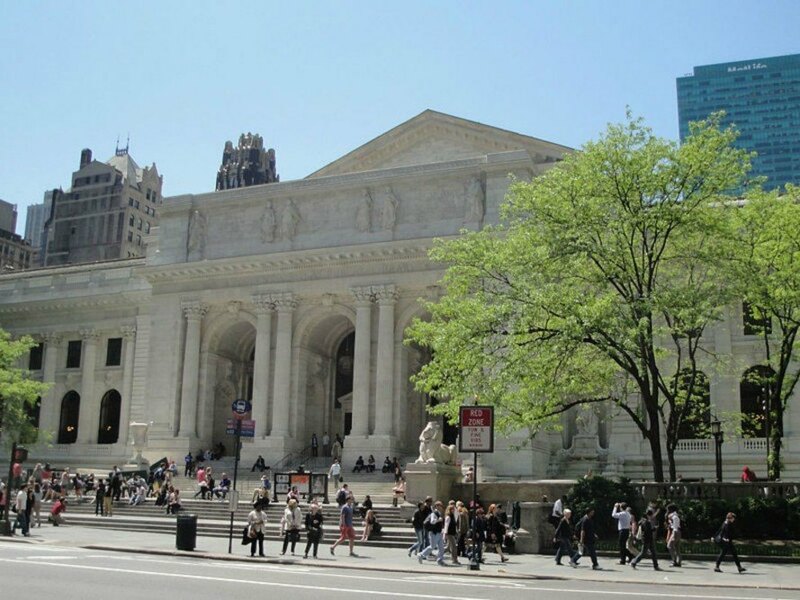 Will Bjarke Ingles Group be chosen to renovate the New York Public Library? Word on the street is that NYC’s beloved New York Public Library might be in for a very BIG makeover soon. According to Curbed NY, prolific architecture firm Bjarke Ingles Group is in the running to renovate the institution’s landmarked Stephen A. Schwarzman Building on Fifth Avenue. Ever since Norman Foster’s $300 million design proposal was rejected by the library, there has been growing anticipation to know who will lead the major renovation project. Although the details are a bit cloudy at the moment, a few of the major contenders include BIG, Studio Gang Architects and Ennead Architects. If chosen, this would be BIG‘s third project in the Big Apple. The Danish group’s pyramid-like West 57th building is currently under construction, and their design for the much-anticipated Two World Trade Center building was announced earlier this year. According to NY Curbed, the prolific architecture firm, Bjarke Ingles Group is in the running to be chosen to renovate the landmarked Stephen A. Schwarzman Building. The famed reading room at the library.